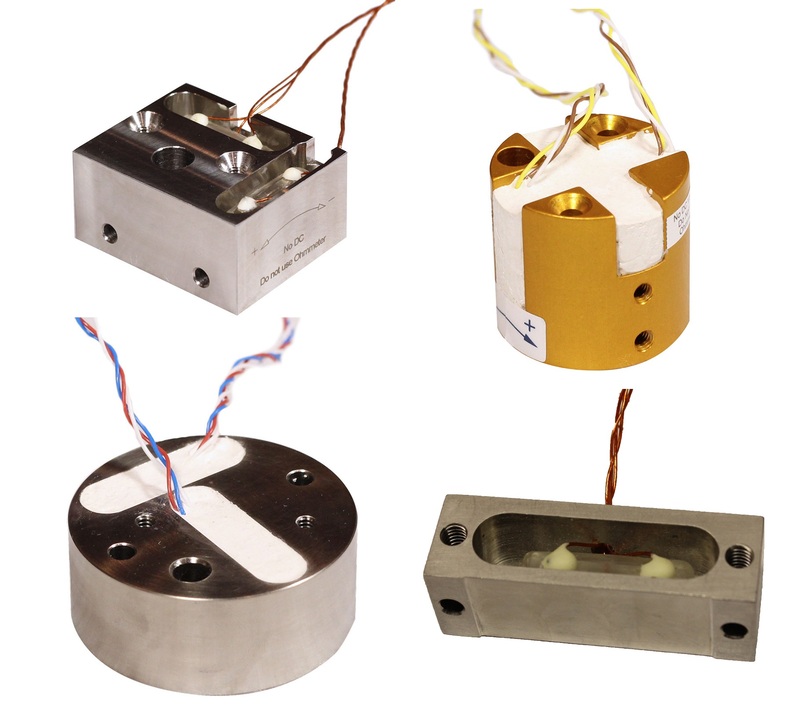 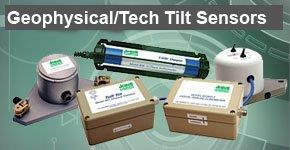 Jewell Instruments presents both analog and digital inclinometers (tilt sensors) that utilize MEMS capacitive technology. 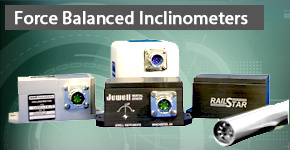 Each are capable of measuring positive and negative inclination (angle) from +/-1° to +/-90° in one and two axis configurations. 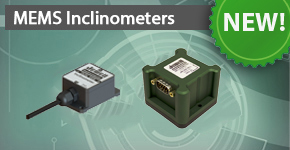 You can get the exact sensor required for your application by choosing the angle range, bandwidth, analog or digital electrical output and more.